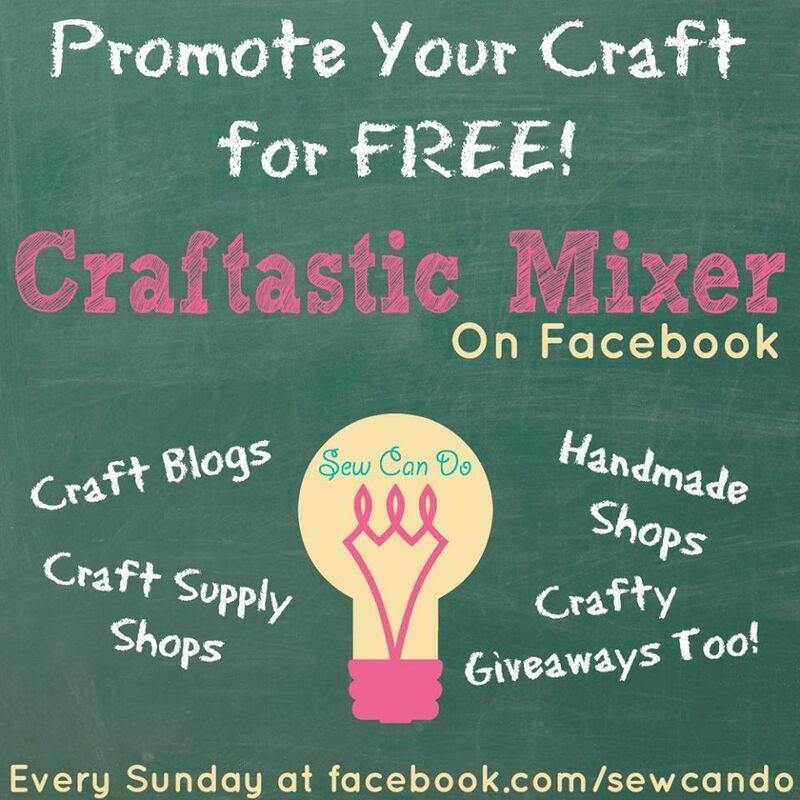 Welcome to the Craftastic Monday Link Party! Are you crafting up new things? 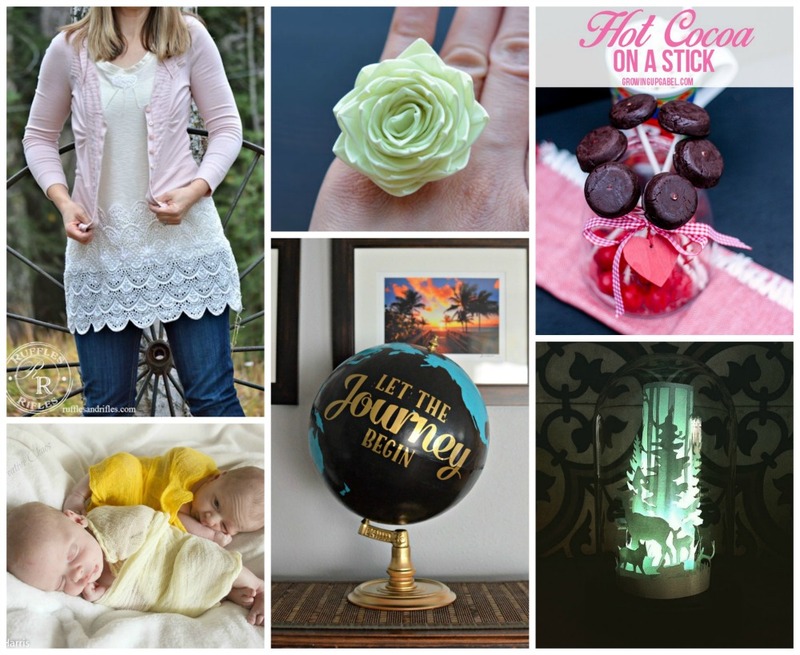 Needing inspiration? Or just need to look at some lovely things to get your week off to a good start? Then you've come to the right place! Last week I shared some not-so-great news in my post, My Work Got Stolen. While it's something I wish hadn't happened, hopefully sharing it will help others in protecting their work. 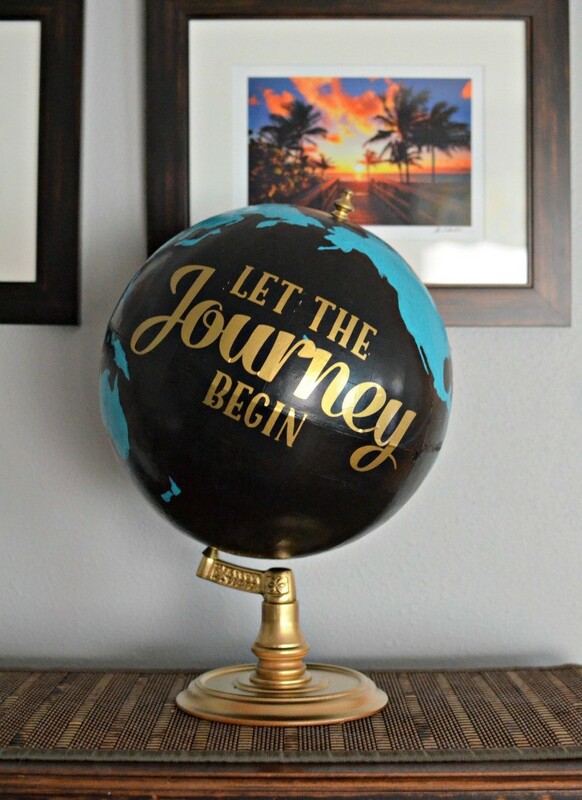 Simply Darrling created this striking globe decoration for her little one's travel-themed nursery. LOVE it! Ruffles and Rifles made this lovely top using old curtains. 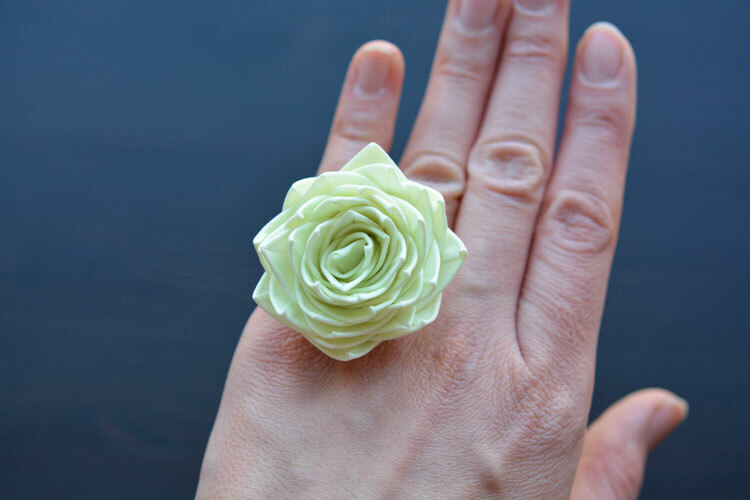 Resourceful and beautiful! I was sorry to hear about your work being stolen again. I can't imagine how disheartening that must be. Your design is really cute. 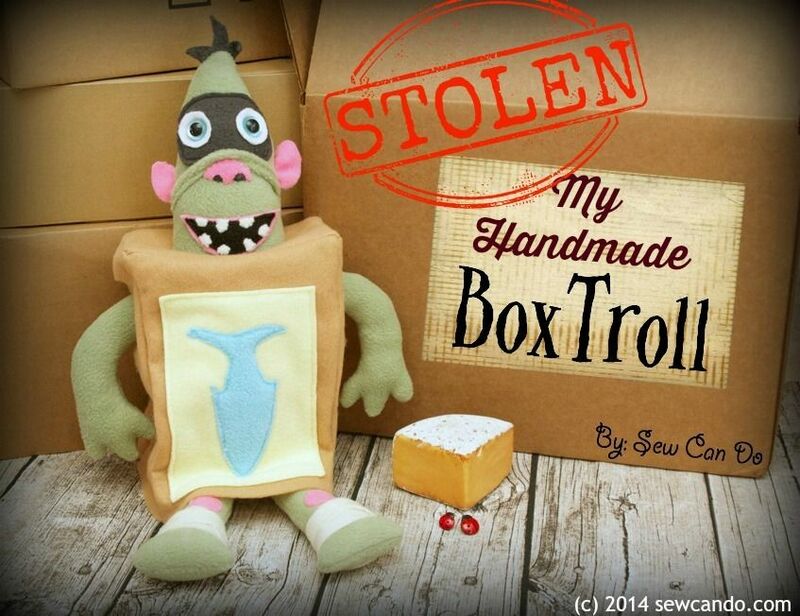 I read your box troll post earlier this week, and it made me sad. So shameless! You make such original and thoughtful toys and projects. Thanks for hosting a great party. I appreciate the support Amy - it definitely makes me feel better! Thank you for featuring my Paper Cut Winter Scene!! Have a great day! 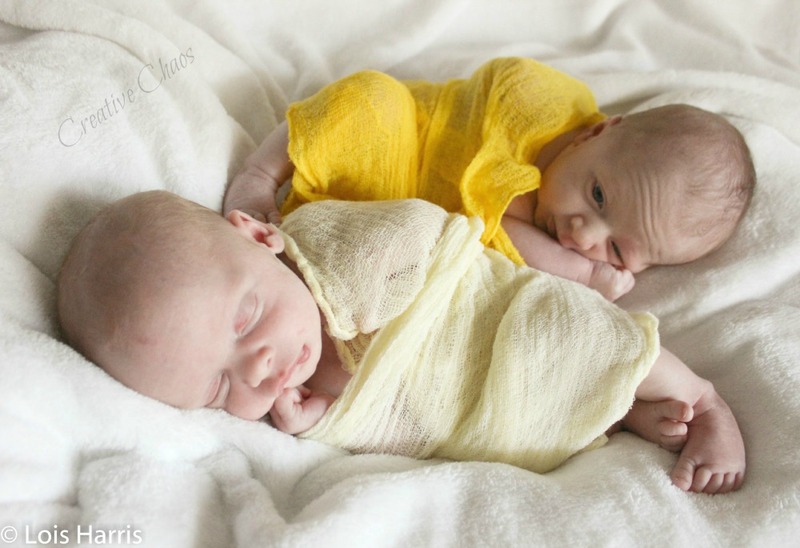 Secondly, I am so sorry to hear your creation and photos were stolen. That is so disheartening, pit in your stomach discouraging to say the least. I've been well aware of the risk. I have many posts sitting in my queue, which I honestly I'm hesitant to post for that very reason. They're original designs and it's so disheartening to have to be so protective rather than celebratory of your work. I once did some original apron designs out of old wedding dresses a dress shop owner had me do. But when I completed them, she wouldn't let me put my name anywhere around them because they were her old dresses. I was sick. I had poured so many hours, and my heart and soul into making the most beautiful original designs. That's the thing with creating, it's not just something we buy at the store because we like it, it's something we pour part of ourselves into. It's not just a thing that was stolen, but a part of you. 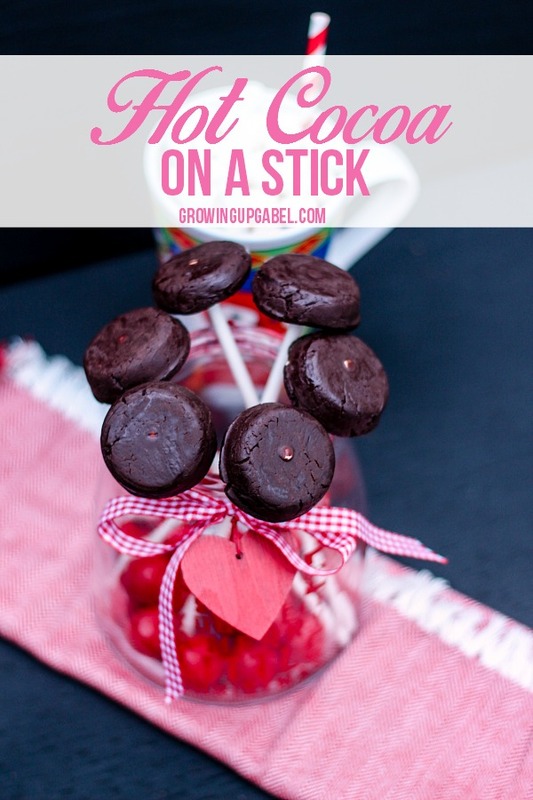 Thanks for featuring our hot cocoa on a stick!